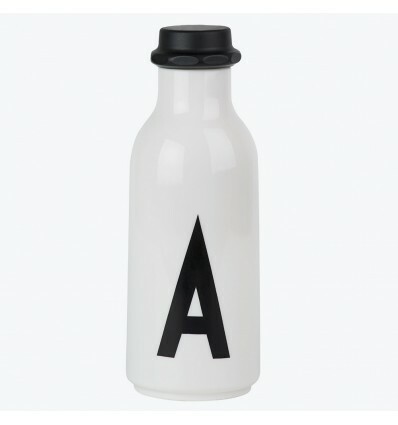 Bottle designed by the grandson of Arne Jacobsen, Tobias Jacobsen. 'AJ Vintage ABC' typography designed by Arne Jacobsen in 1937. Dishwasher safe. Book and magazine support: "triangolo sì"